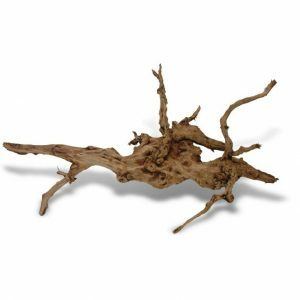 Natural Driftwood for Aquascaping and Aquarium decorations. Average dimensions : 86 x 77 x 65 (H) cm. 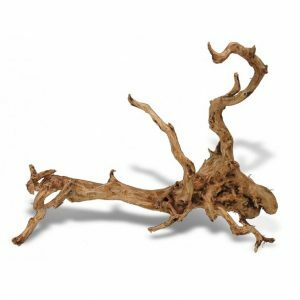 Natural Driftwood for Aquascaping and Aquarium decorations. 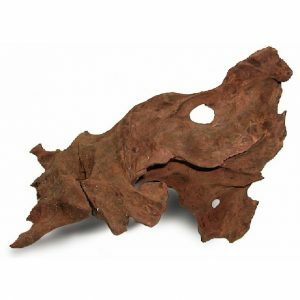 Average dimensions : 75 x 33 x 56 (H) cm. 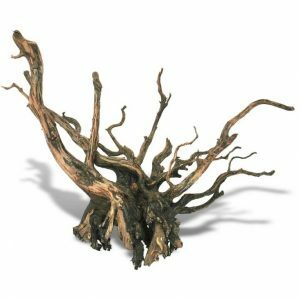 Natural Driftwood for Aquascaping and Aquarium decorations. 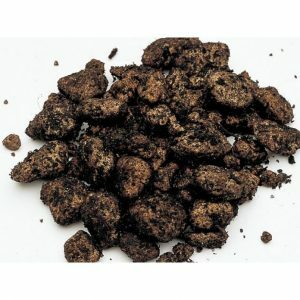 Average dimensions : 46 x 48 x 50 (H) cm. 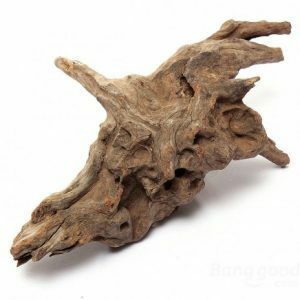 Natural Driftwood for Aquascaping and Aquarium decorations. Average dimensions : 44 x 32 x 19 (H) cm. 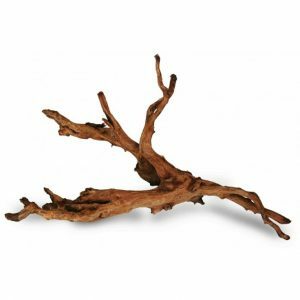 Natural Driftwood for Aquascaping and Aquarium decorations. 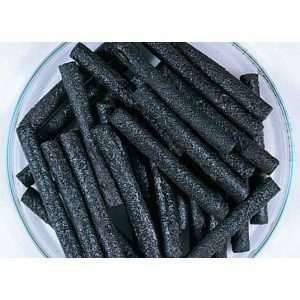 Average dimensions : 65 x 45 x 44 (H) cm. 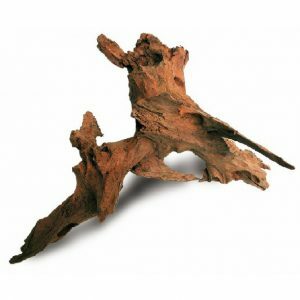 Natural Driftwood for Aquascaping and Aquarium decorations. 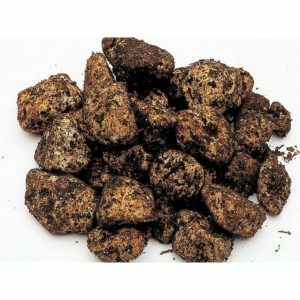 Average dimensions : 30 x 22 x 54 (H) cm. 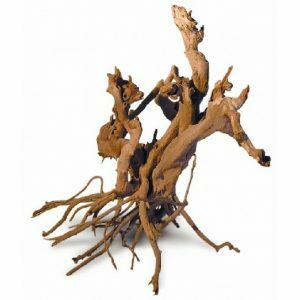 Natural Driftwood for Aquascaping and Aquarium decorations. 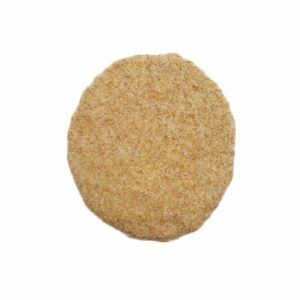 Average dimensions : 20 x 15 x 37 (H) cm. 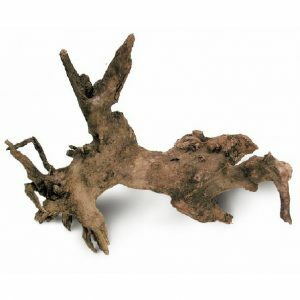 Natural Driftwood for Aquascaping and Aquarium decorations. 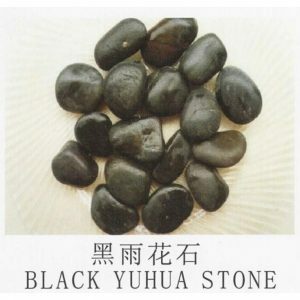 Average dimensions : 24 x 16 x 55 (H) cm. 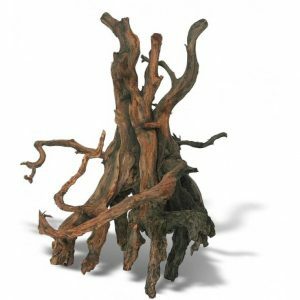 Natural Driftwood for Aquascaping and Aquarium decorations. Average dimensions : 56 x 52 x 55 (H) cm. 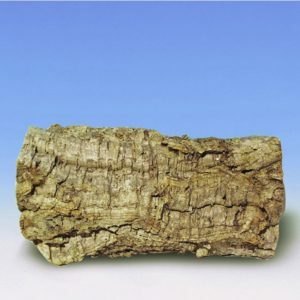 Natural Driftwood for Aquascaping and Aquarium decorations. Average dimensions : 88 x 45 x 36 (H) cm. 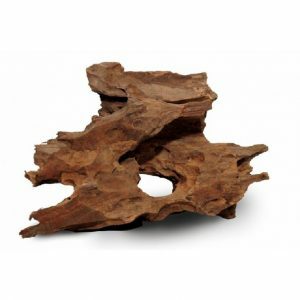 Natural Driftwood for Aquascaping and Aquarium decorations. 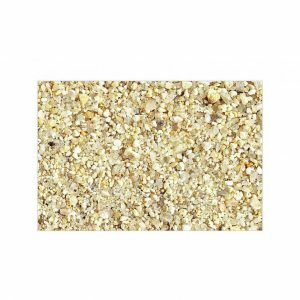 Average dimensions : 50 x 21 x 33 (H) cm. 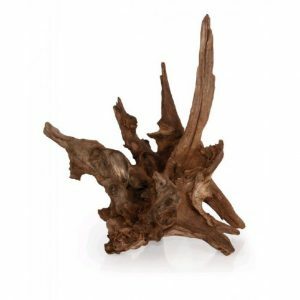 Natural Driftwood for Aquascaping and Aquarium decorations. 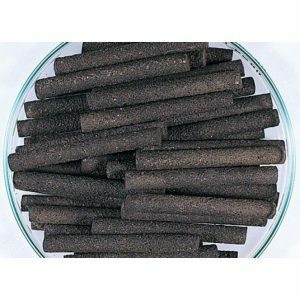 Average dimensions : 65 x 37 x 30 (H) cm. 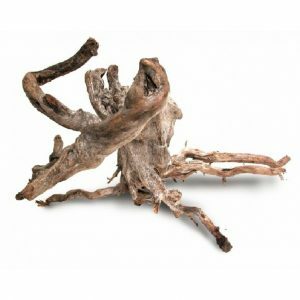 Natural Driftwood for Aquascaping and Aquarium decorations. 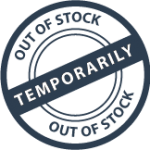 Average dimensions : 110 x 45 x 55 (H) cm. 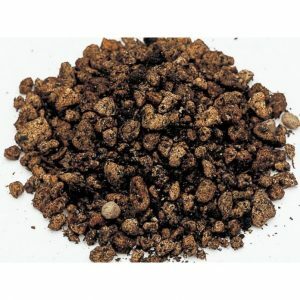 Ideal substrate for bottom dweller fish, corydoras and shrimps.